Stylish ranch home in the heart of Cayuga Heights! 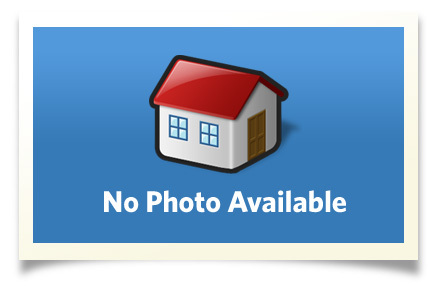 Conveniently sited on a quiet street a short walk to Community Corners. This renovated home features gleaming hardwood floors and updated finishes. Enjoy a spacious open floor plan filled with natural light. Cook's kitchen with light maple cabinets and silestone counter tops. Formal living room with wood burning fireplace. Spacious family room with gas stove. You will love all the updates in this home. Private deck for summer entertaining. Central air, security system and attached 2 car garage with 3 cedar closets for extra storage. Cayuga Heights, Boynton Middle School, Ithaca High School. Enjoy living in the beautiful Finger Lakes area of Central New York home to Cornell University and Ithaca College. You are sure to enjoy this scenic area with waterfalls, gorges and Cayuga Lake. Ithaca offers wonderful restaurants, local theaters, concerts, art adn wine trails and more!